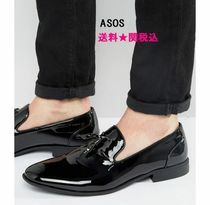 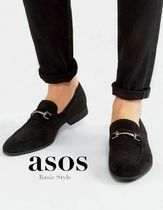 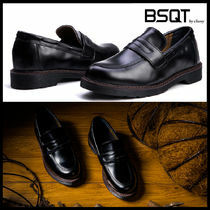 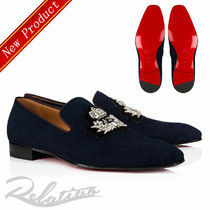 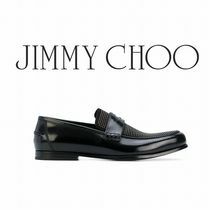 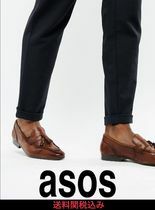 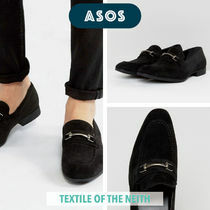 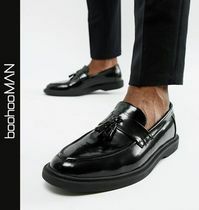 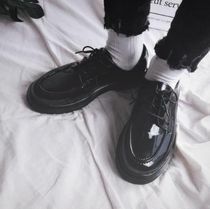 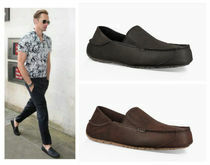 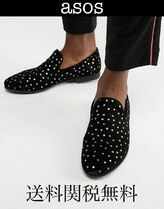 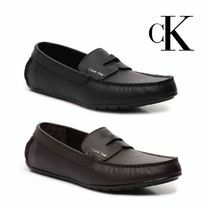 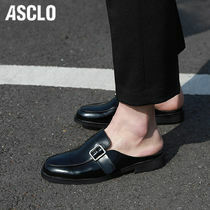 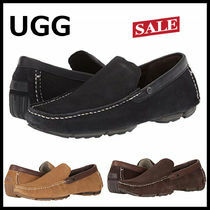 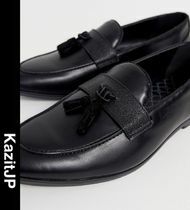 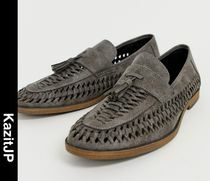 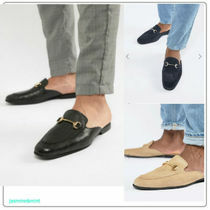 If you hate fussing with loose shoe laces, then loafers & slip-ons are for you. 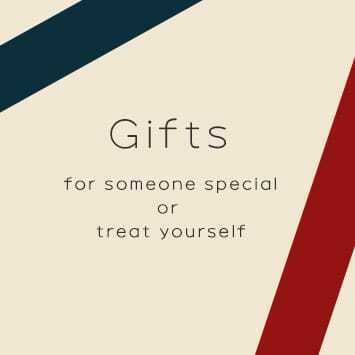 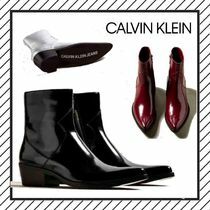 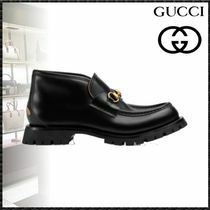 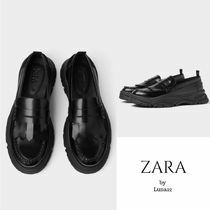 From fuzzy, comfy UGG Australia moccasins to stylish GUCCI Jordaans, our selection includes a wide variety for occasions ranging from casual to formal. 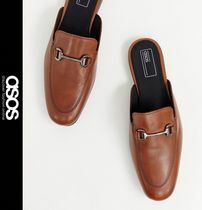 black or brown leather slip-ons are great year-round staples, as they match well with both denim and trousers for a smart-casual look. 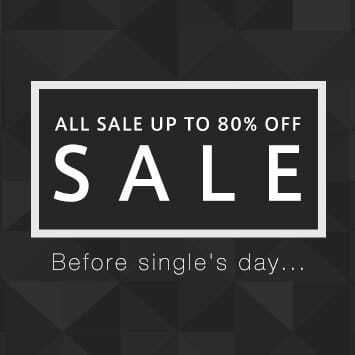 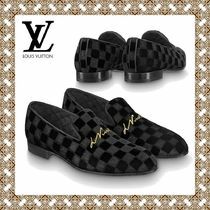 For this, we recommend classic brands like Louis Vuitton and Crockett&Jones for fail-proof options that will stand the test of time. 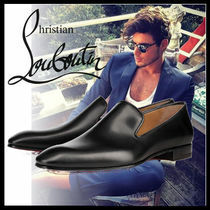 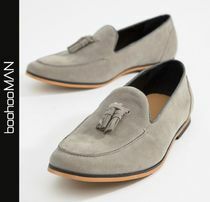 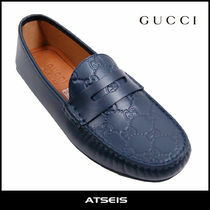 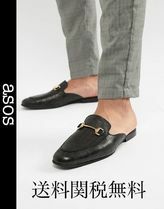 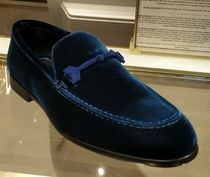 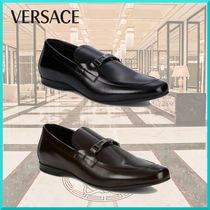 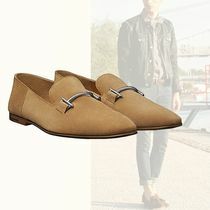 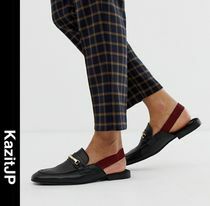 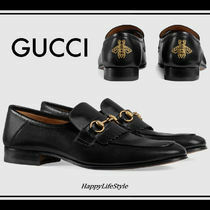 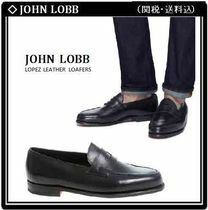 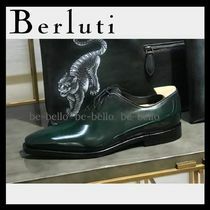 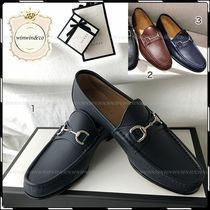 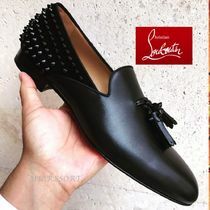 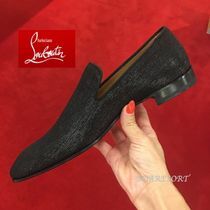 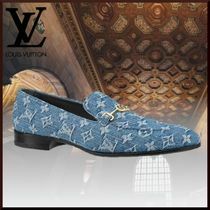 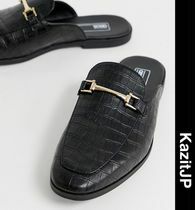 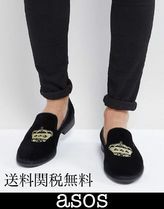 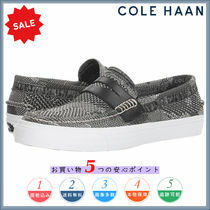 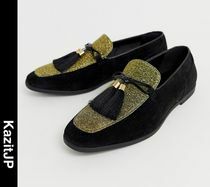 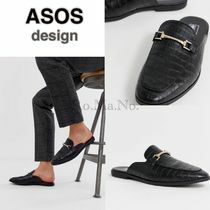 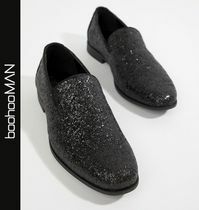 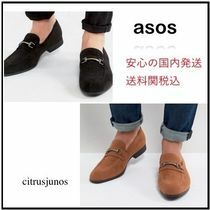 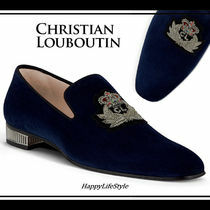 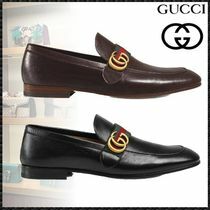 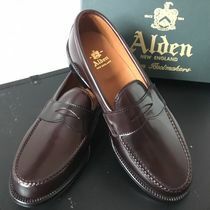 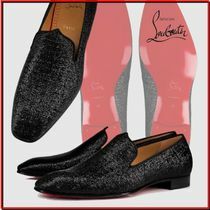 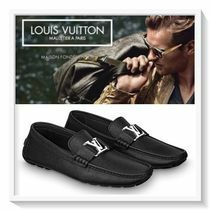 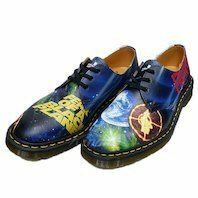 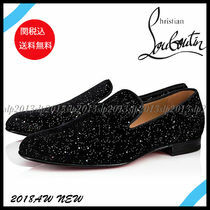 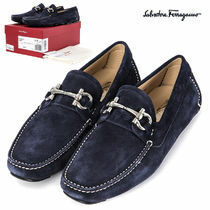 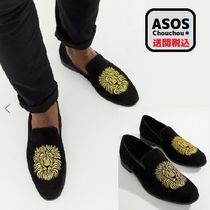 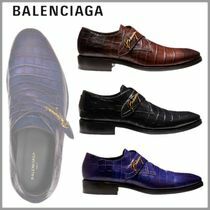 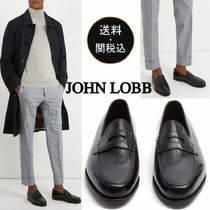 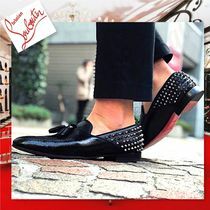 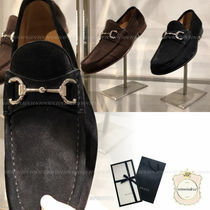 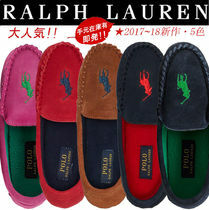 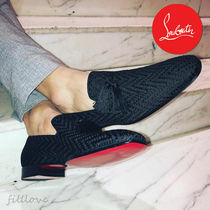 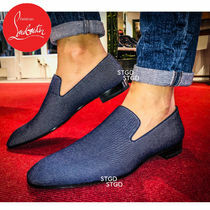 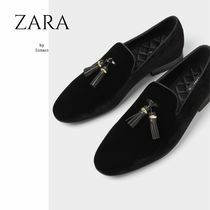 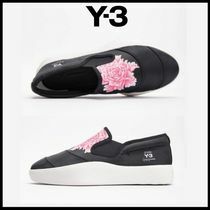 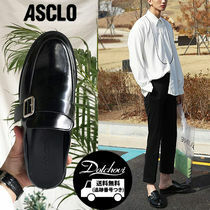 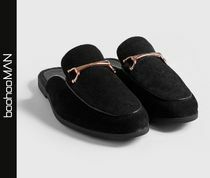 If you like fun designs or colorful loafers, check out popular brands like FENDI, DIOR HOMME and Dolce & Gabbana, who are known for their unique styles. 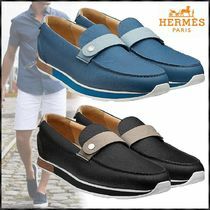 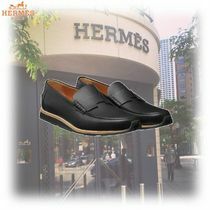 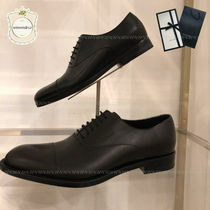 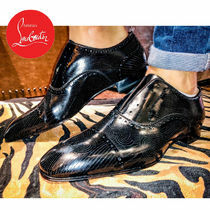 An ultimate luxurious experience would be wearing beautiful footwear from HERMES or Berluti; their shoes are crafted from beyond-standard leather and will set you apart from others.